Can you do better than the WSB guys? 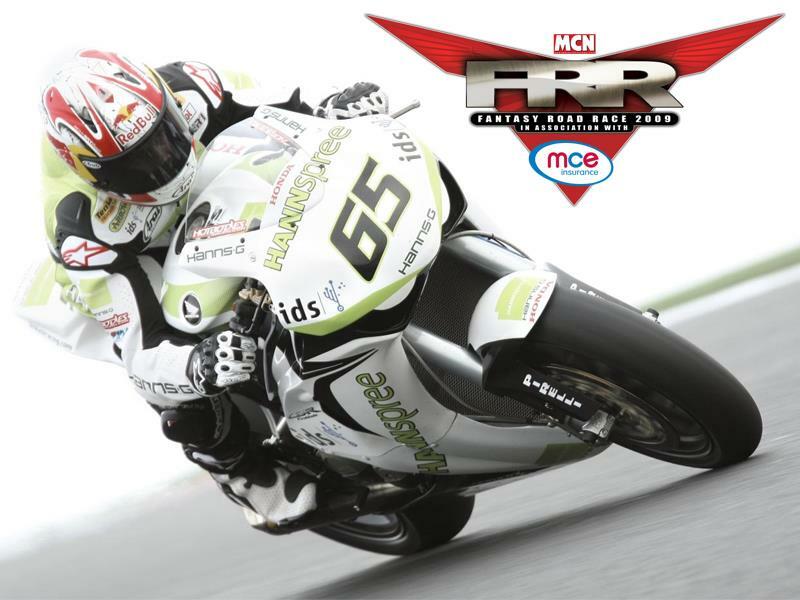 With just 17 days to go until the World Superbike Championship kicks of in Phillip Island, now is the time to pick your team for the free to enter MCN Fantasy Road Race competition in association with MCE Insurance. With the entire grid to choose from in each class there are interestingly some similarities between who the four WSB riders. All four men have opted for their long time rival Shakey as their rider in WSB. Andrea Dovisioso in MotoGP and Karl Harris in BSB are also proving popular choices for Haslam and Rea, whilst Hill has blown 3m of his budget on MotoGP favourite Valentino Rossi. Unsurprisingly all four riders have picked themsleves and assured MCN that it will be money well spent!